If you like working with your hands and helping people feel better, then Miller-Motte’s Massage Therapy program could be right for you. If you learn Massage Therapy, you can take your craft wherever you want to go. You could be helping people and making a substantial difference in their lives as you assist them on their way to feeling better. Are you interested in pursuing a Degree in Criminal Justice so that you can enter a career as a	Correctional Officer or Security Guard? Not sure where to begin? 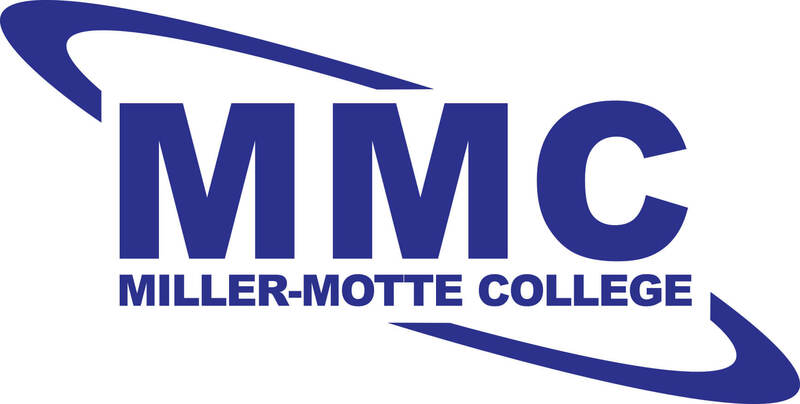 Miller-Motte offers hands-on courses that will give you the skills you need to begin your Professional Law Enforcement career. Do you love making people smile with confidence? Do you want to work in the Dental industry? A career in Dental Assisting could be perfect for you, and our Dental Assisting program can get you started on your path to a great career.